Amaranthus can be found in a selection of colors, but it is the green variety the most commonly used in weddings and events. Amaranth flowers are special because they keep the vibrancy of their color especially well after they are dried. This makes them a favorite choice for preserved flower arrangements and wreaths. The plant is made up of “tassels” of floral clusters that can be combined in bouquets with any number of flowers, from roses to peonies to tulips for beautiful bouquets and arrangements. As cut flowers, they typically have a vase life of five to eight days. 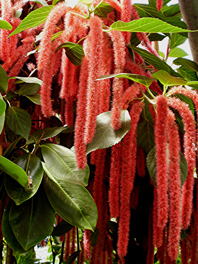 Amaranthus gets its unusual name from the tiny petal-less flowers that bloom in drooping tassel-like flower clusters. These small blooms make them the best used as accent plants. They are showy, large, bushy greenery, best displayed in hanging baskets, where drooping flowers get the most attention. Flower Explosion offers radical simplicity: fresher flowers and unbeatable value. Free Shipping and no hidden fees at checkout. We send all our blooms farm-direct to you, and we only cut them once you place your order, to ensure longer-lasting, fresher flowers. 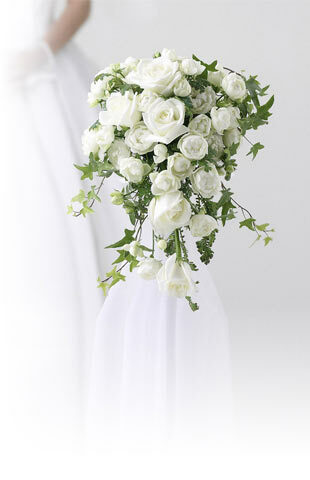 If you aren’t fully satisfied with your order, please take a photo of the flowers within 24 hours and let us know. We'll begin the refund process and do our best to make you happy! Buy your Wholesale Amaranthus flowers online today!